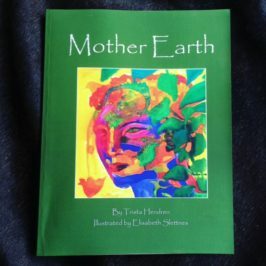 Rhythm of Life Book by Hollie B.
Navigating the Inner and Outer Realms in flow with the Earth, the Moon, the Sun, the Stars, People, Place and deepest Self. This is your map to Self Craft a life that sets you free. 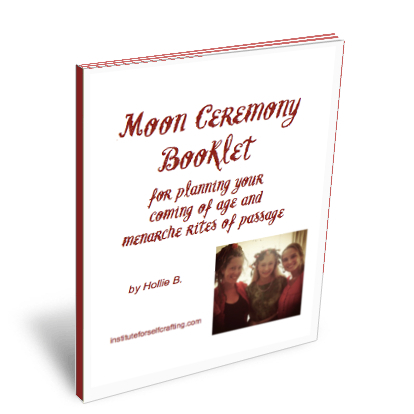 A 55 page eBook that contains everything you need to know to Be an awweeesssooomme R.E.b.E.L. at the Institute for Self Crafting. In this book you will learn how all of life can be mapped with the integrated eight spoked wheel system, and how your awareness allows you to be in Rhythm at all times. The concepts in this book are the foundations on which the Institute for Self Crafting is built. FREE when you subscribe to the Institute mailing list. 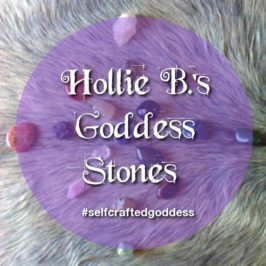 Join Hollie for an exploration of the Rhythm of Life. Discover the women’s map for being in flow with life and everything in it, so that you can navigate the busy everyday with ease. 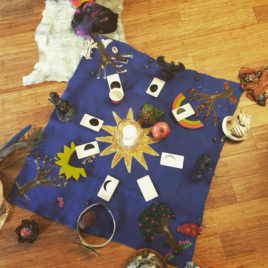 Get a group together for an educational workshop (with props and fun) for The Rhythm of Life. 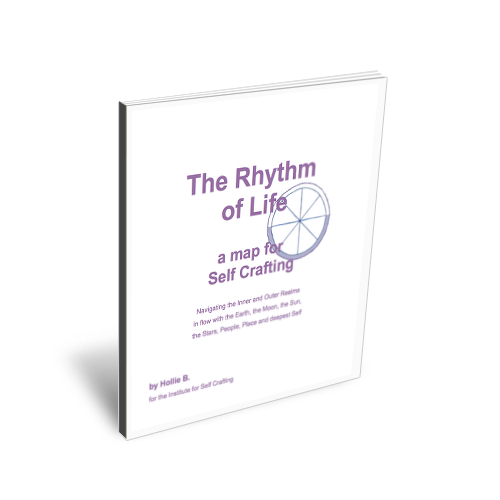 This is an in-depth lesson (approximately 3 hours) that builds on the information in my eBook Rhythm of Life : a map for Self Crafting. The session is Incredibly interactive and heaps of fun! 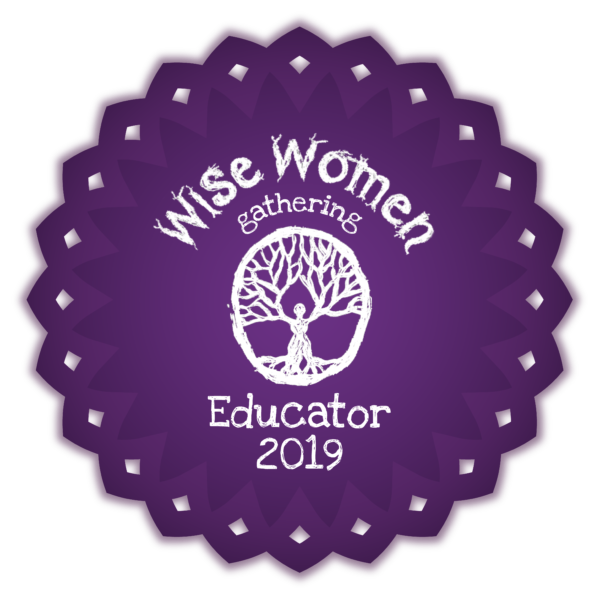 This session is also an excellent way to introduce girls and young women to the value of their menstrual cycle, by understanding our powerful relationship to all of nature’s rhythms. 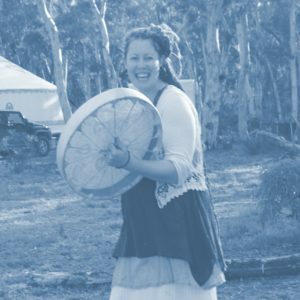 Rhythm of Life workshops give a language and setting for understanding our bodies, the seasons and the cycles of Mother Nature. Girls who learn the Rhythm of Life language together, will forever have a discourse that honours their journey through menstruation, self care, child birth and beyond. Imagine growing up like that! ladies night out : call your women together, put up some snacks and have fun! 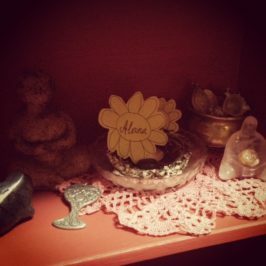 mother’s club : babies are VIPs! I have my Working with Children Clearance ; number provided on request. 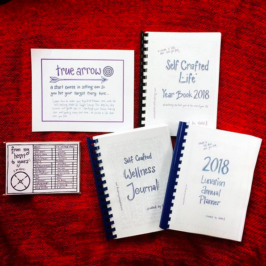 The article The Rhythm of Life : a map for Self Crafting was published by Hollie B., for the Institute for Self Crafting. Feel free to share this article with your friends, by using the url : https://instituteforselfcrafting.com/rhythm-of-life/. Could you please contact me to discuss celebrate g my daughter’s menarche?